H.B. Fuller, a leading global provider of specialty adhesives and sealants, faced a sticky situation when their Italian chiller broke down. The chiller required a part which was only available in Italy and had a three month wait time. 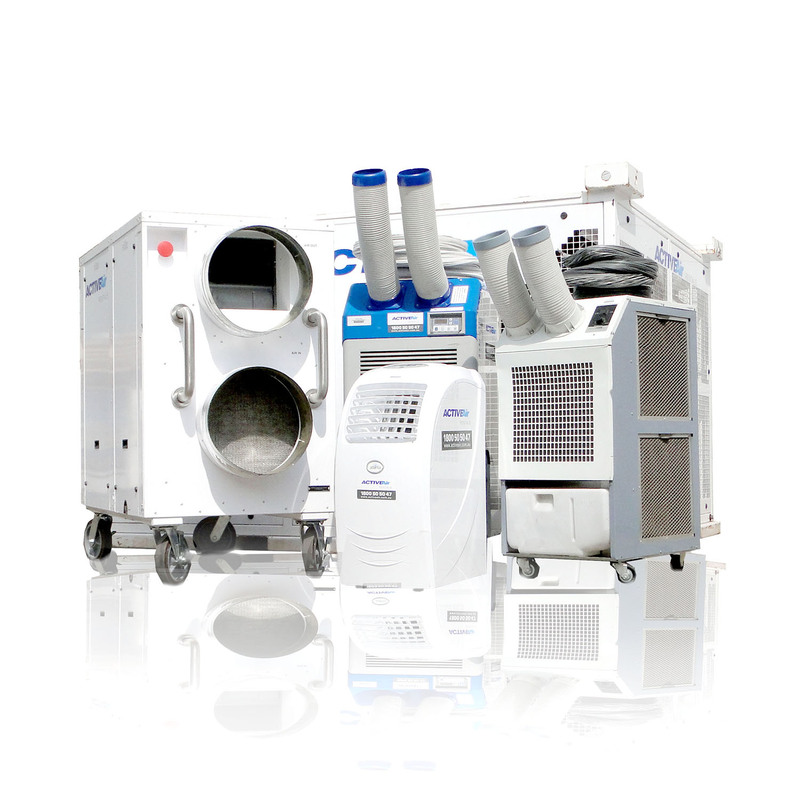 The chiller is a vital part of the manufacturing process. Hot packing glue comes out of the machinery and into a buffer tank which must be kept at a constant 7 degrees. Any temperature variations would render the glue unusable and stopping production was not an option. But after a quick call to Active Air Rentals a solution was in place that kept production going and the buffer tank at the perfect temperature. A temporary 220kW chiller was put in place, then working together with the F.B Fuller team the chiller was connected to the existing system. The chiller was in place for 4 months and included monthly service checks. The chiller kept the buffer tank at the perfect temperature allowing production to continue uninterrupted until the permanent chiller parts arrived.